300 cases were produced of this single vineyard Cabernet coming from St. Helena’s valley floor, just south of Larkmead Winery. 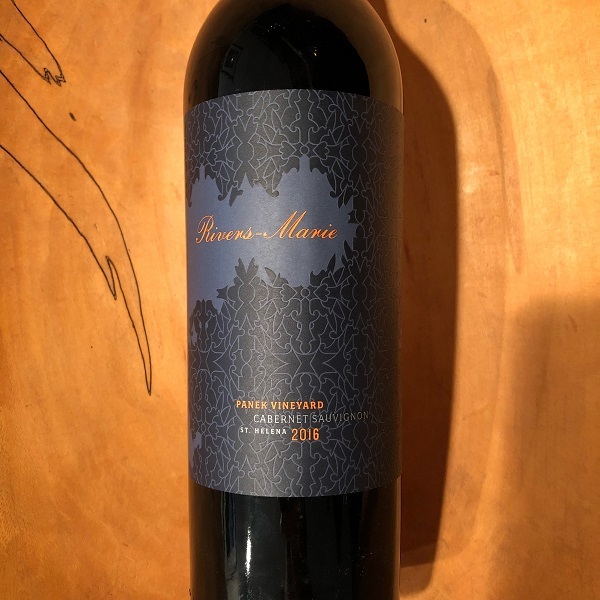 Known for its gravely vineyard, this is one of Rivers-Marie vintner and winemaker Thomas Brown’s favorite grower vineyards. “Loamy black soil, dried herbs and sweet tobacco complete the experience by adding a strong sense of varietal character to the mix, another hallmark of the vintage. This is a structured Panek for sure but with all other great 2016s, there is a sense of balance across all components of the wine that provides good early drinkability.” – Thomas Brown.